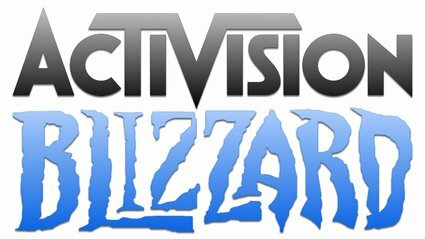 Activision has just announced their financial results for Q4 2017 and for the entire year. Investors will be pleased that the company has brought in record amounts of revenues last year. In fact, total net revenues were $7.02 billion using GAAP numbers. 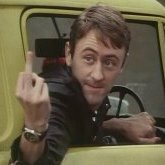 However, the company made over $4 billion from microtransactions last year which is more than half of total revenues in 2017. Put simply, Activision Blizzard made more money from selling loot crates and other types of microtransactions than they did by actually selling video games. 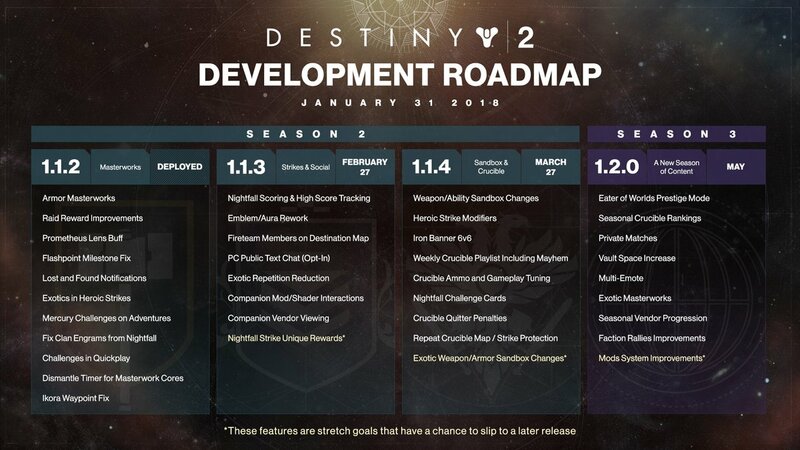 The Roadmap is up for the next few months on Destiny 2. What's your thoughts on what's in it and what's missing? Everything when you expected it? 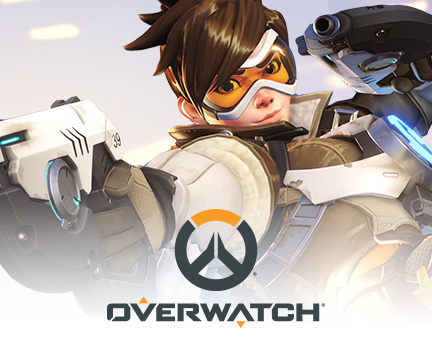 All the talk around the latest updates to the Overwatch Heroes upcoming from Blizzard. Best Fighting Game Right Now? Nice to see plenty on the market now and all looking pretty good. It's been a long time since I got invested in one and I feel like having another crack. I did get Injustice 2 earlier in the year but had to trade it in as I didn't have time but am still interested in picking it up again. There's also Tekken 7, Street Fighter V and the new Dragon Ball game. Really not sure which one would be more suitable - I am not as young as I once was so my reflexes might not be up to much so one with a reasonable learning curve would be ideal and something with a good campaign component too would be welcome. Injustice 2 is probably the most suitable but I fear it may overwhelm me too much. I just wanted to start some conversation about this game. 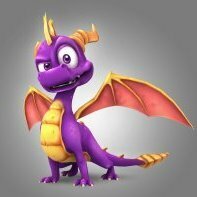 I know a lot of us are aware of it, and it is tipped to release this year with an as yet release date. I'm cautiously intrigued by this game. It's an EA version of an open world shooter which is supposed to be a Destiny killer. 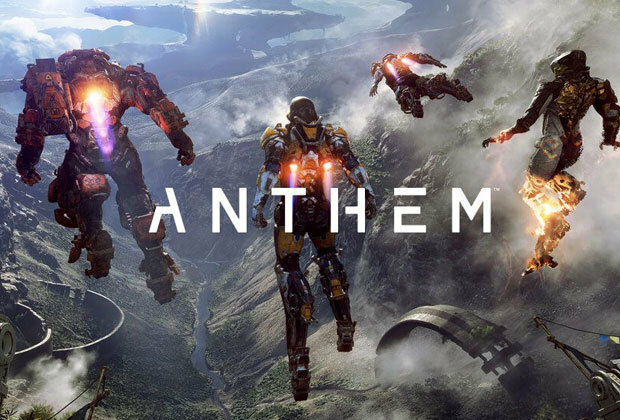 My concerns are over whether EA are able to deliver a game which will bring value back to gamers rather than screwing gamers over. I have a loose hope that they've learnt from the crap around Battlefront 2 and everything that went wrong with that. I guess I could be wrong, but it still looks like an interesting game, and if executed properly by EA it could very easily become a Forever Gaming mainstream game. I'm going to use a lot of Bored Gamer's vids, there are other good SC vloggers but he talks about everything, warts and all, which I like. He's going to be doing a monthly status report, the first of which is below. You will hear him refer to Arena Commander and Star Marine, so I'll explain. 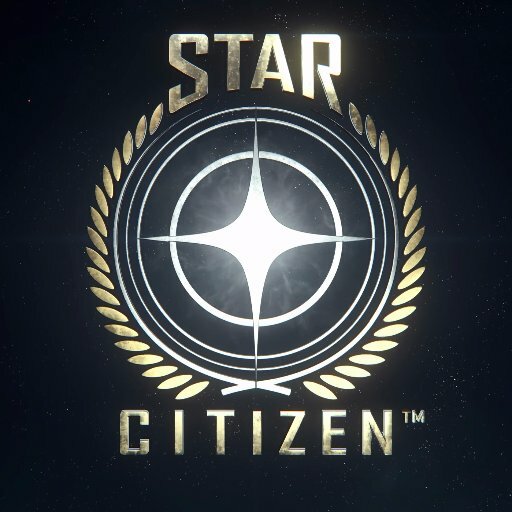 In addition to Star Citizen (multiplayer universe), and Squadron 42 (single player game, not released yet) there are two other extras that we currently have access to. This is a mode to practice flying and combat. It's actually the very first proper playable game they ever introduced and it's where I learned to fly. You can fly solo, have combat against AI, and race against humans and AI. It also has the tutorial. This is essentially a first person shooter but outside of your ship. It's basically COD in space.